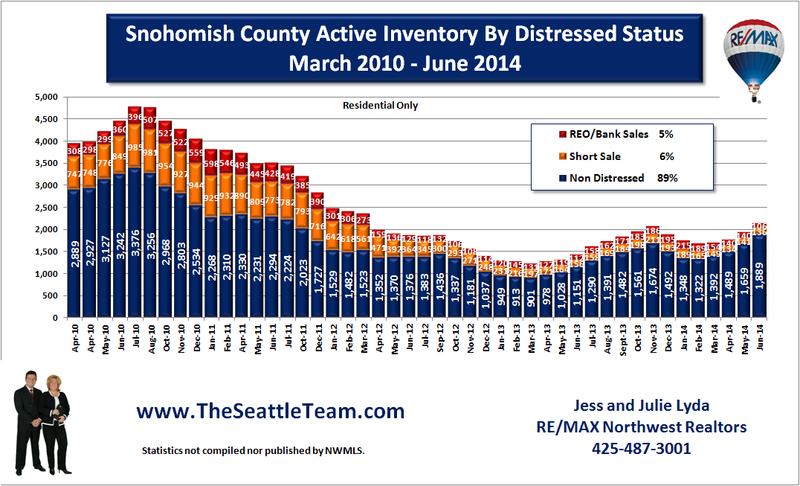 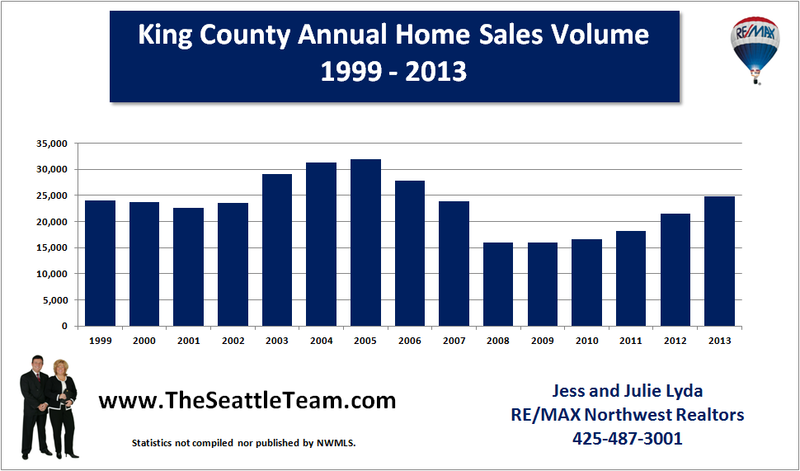 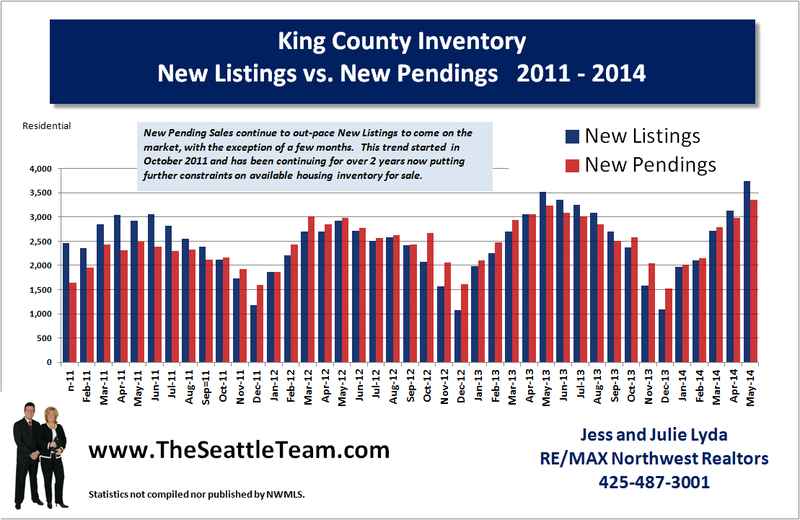 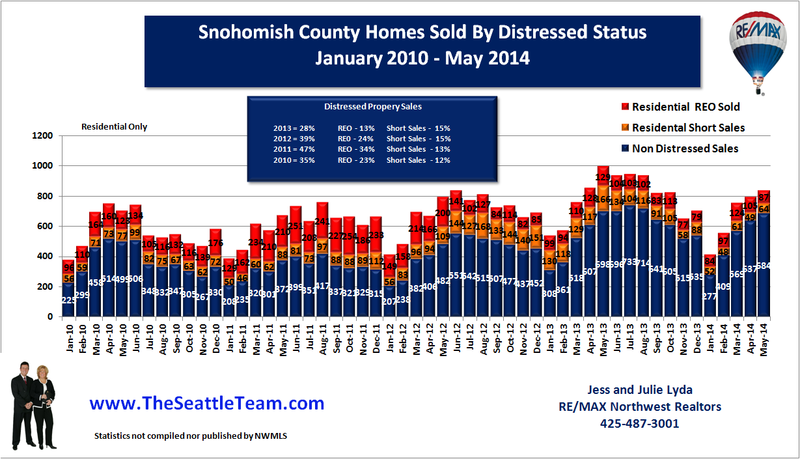 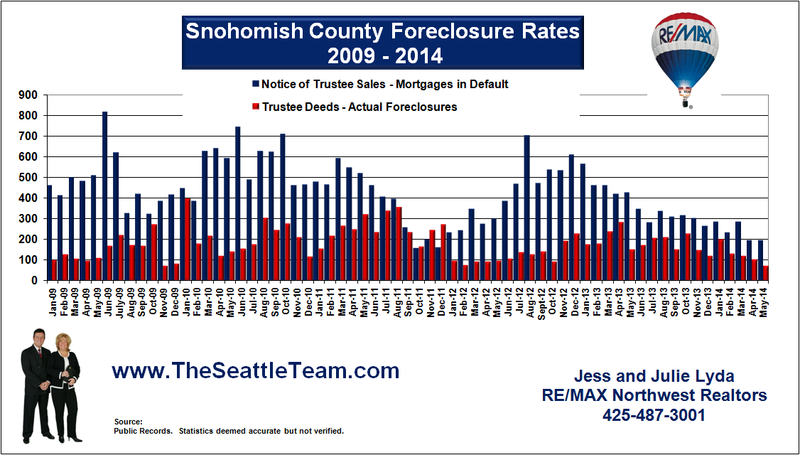 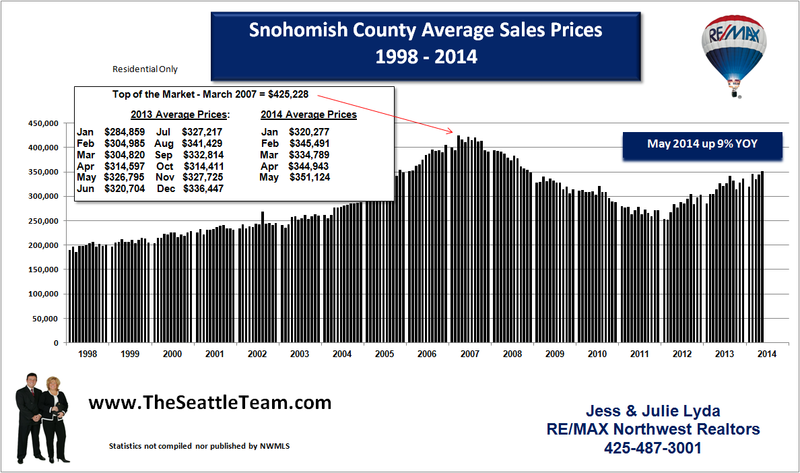 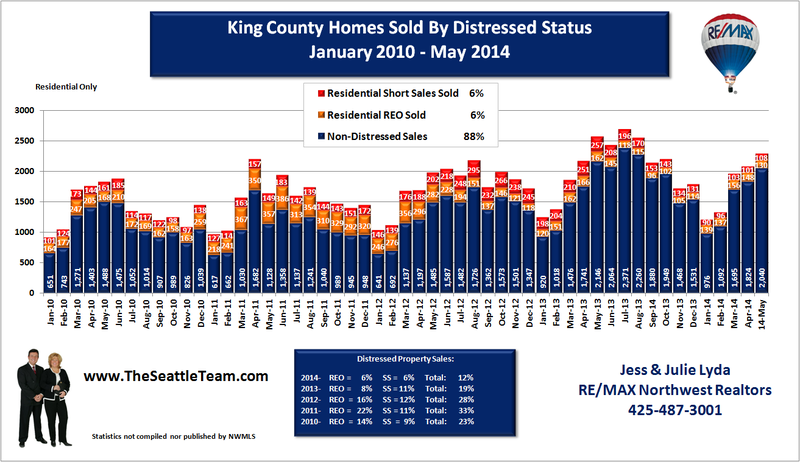 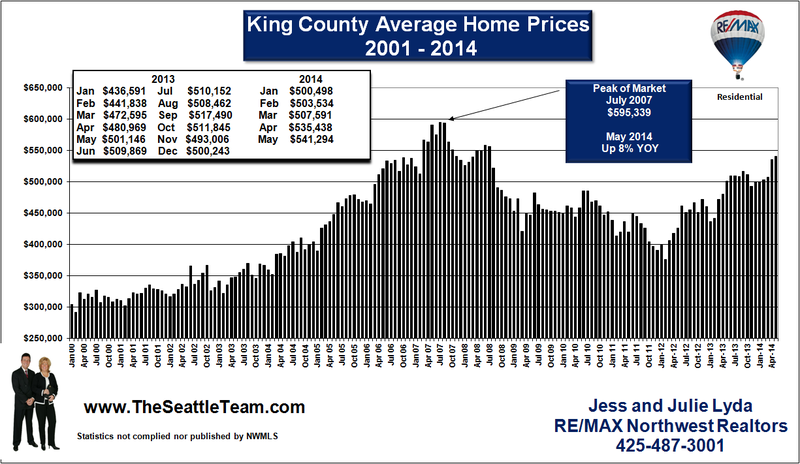 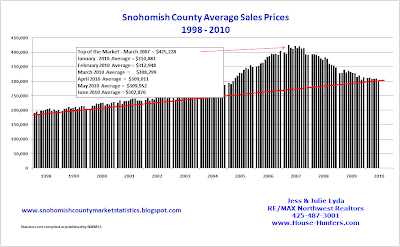 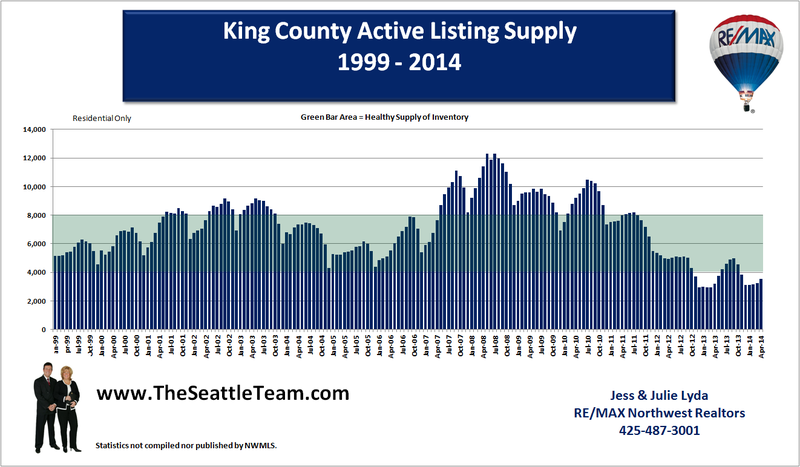 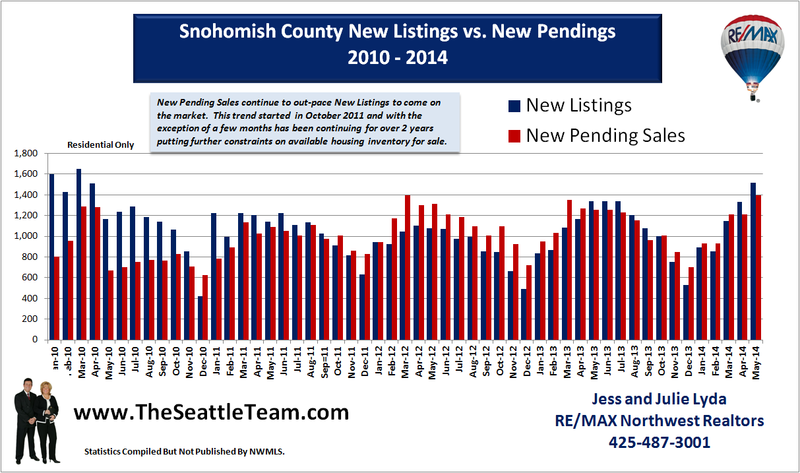 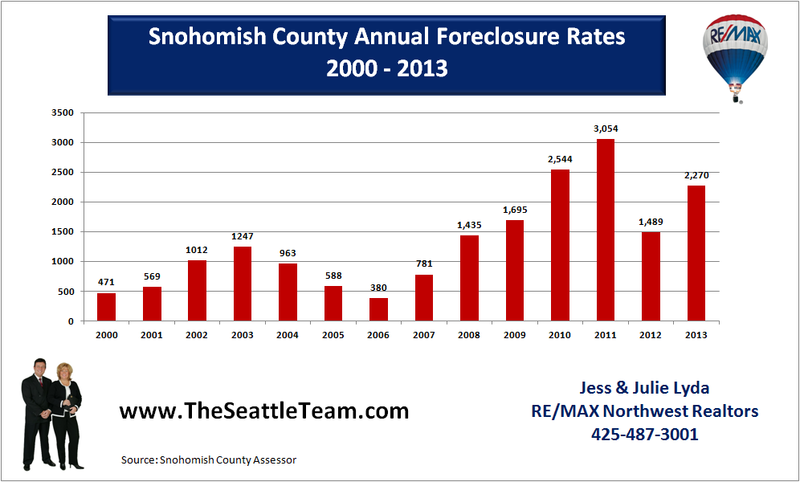 Snohomish County average home prices for June 2010 dropped about 2% over May. 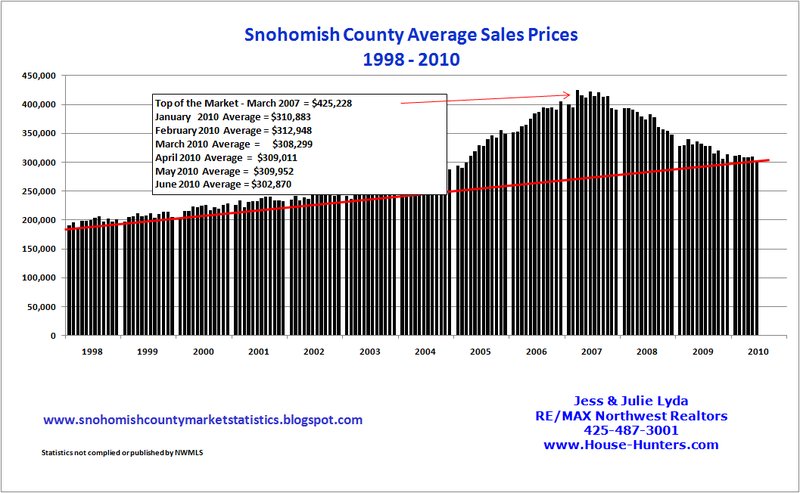 This is indicitive of the fact that so many homes in the lower price ranges are selling as opposed to those in the upper price ranges. 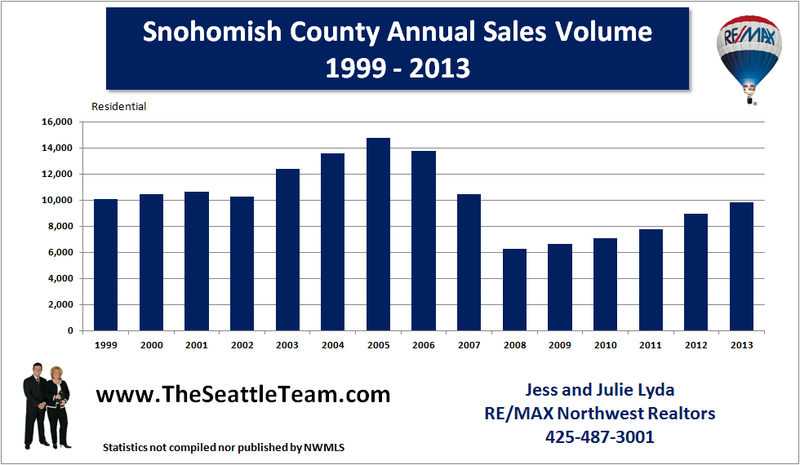 This drags down the average as a whole. 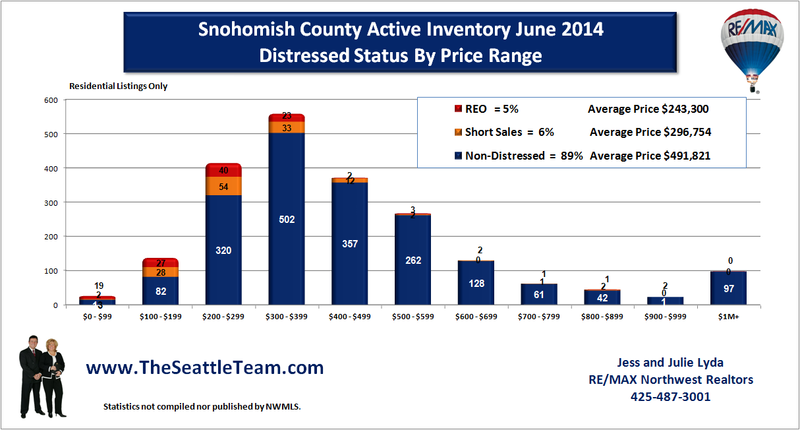 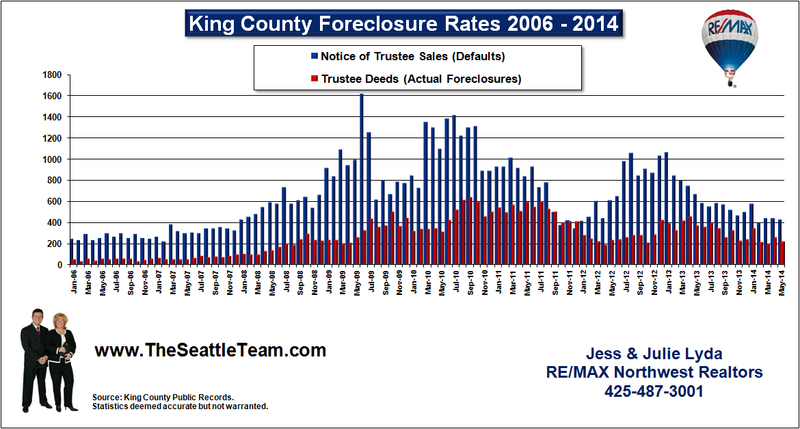 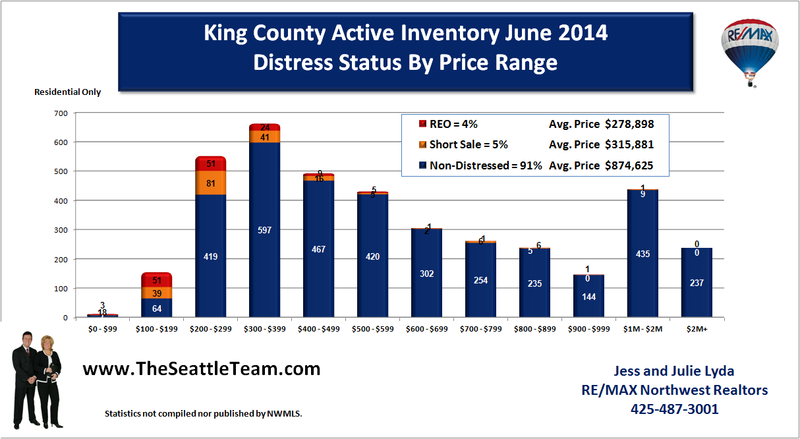 Distressed property sales continue to be a factor in the market. 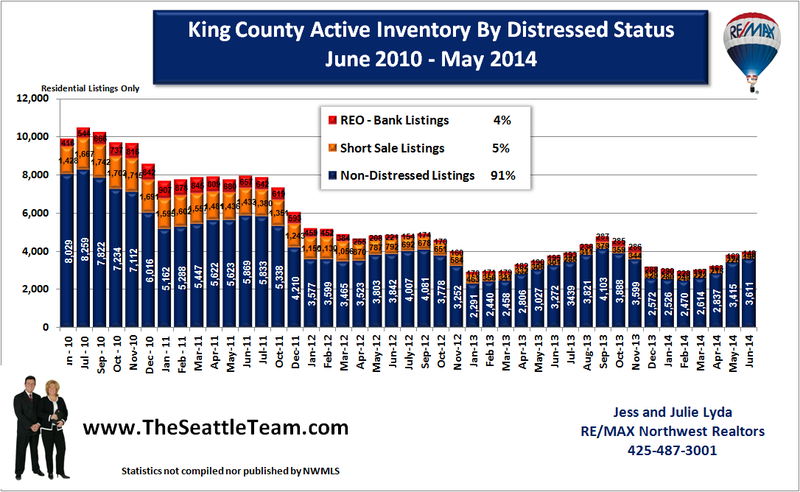 Bank sales or REO properties represent 20% of the sales and Short Sales represented 11% of the sales for the period of January to June 2010.